In April of 2014 I posted an interview with Emily- a fascinating woman with a flair for writing. 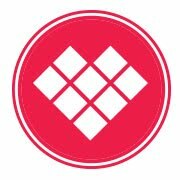 Being that I'm all for bikes and good stories, I was more than happy to give Emily's Kickstarter a push! Below, you can read Emily's mission and a short interview on her dream and why she wants to accomplish it. Be inspired by a fellow female following her heart and pursuing her goals! 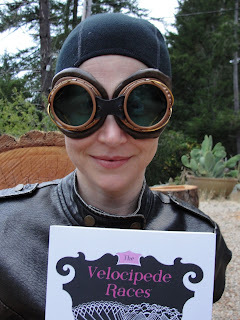 I'm Emily June Street, and I wrote a book called The Velocipede Races. It’s a feminist, steampunk, sports-action young adult novel, the story of a girl who overcomes obstacles and finds her physical courage, becoming self-reliant and mentally strong despite living in a world that denies her the right to ride. What was the inspiration behind the Velocipede Races? 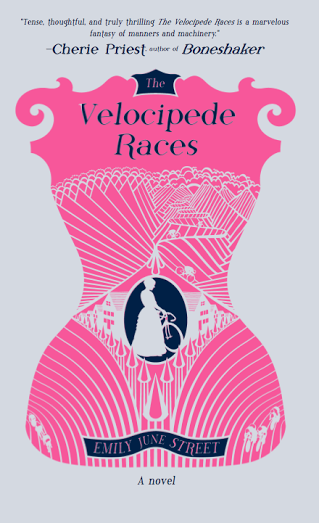 "I think several diverse ideas dovetailed in my mind to generate The Velocipede Races. The first idea had to do with a connection I wanted to explore between personal empowerment and physicality. A whole bunch of other related thoughts swirled around that one: how what we can or cannot do with our bodies plays a role in whether we believe we are competent, how society’s limitations on women in the past—in the form of social mores or clothing fashions or gendered expectations—confined them and hindered them from having full access to the world, how the bicycle proved a pivotal force in bringing women “out” into the world and allowed them greater mobility and freedom. That the thematic material that was swimming around in my mind. Then I had this other idea of an intense, gladiator-style bike-racing arena in a slightly steampunk world, where the society was mad for bike-racing, but only men could participate. 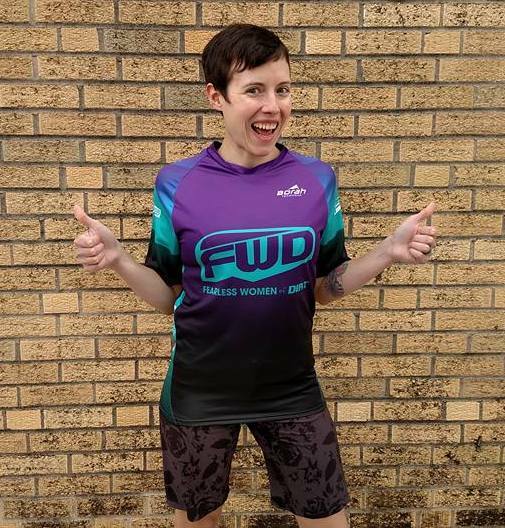 So I guess you could say biking and feminism were the two primary inspirations." Most of the book was composed during my own bike commute between Forest Knolls and Fairfax, California. I would think about the topics of women and bicycles and corsets and history as I rode, and then jot down all my ideas, including actual sentences, that had raced through my head as I flew down the long, straight country road that is my daily ride. How long did it take for you to create the story? "The Velocipede Races itself, the story, the writing, came out of me pretty quickly compared to some of my other work. I think I took about six months to write it and about six months to edit it on the first go. After Elly Blue had read it and we had agreed to have her publishing company produce a new and improved version, I wrote a whole new beginning and an epilogue—which appeared as a short story in Bikes in Space 2—and revised the whole book again. Then the book went through the publisher’s editing and revision process, and so that added on about another year of working on it. Writing a novel is a pretty slow and pain-staking creative endeavor, very detail-oriented and exacting. But all in all, I feel like this book, with its clear focus and theme, came easier than most." Ultimately, the story I tell in The Velocipede Races is about pursuing dreams against the odds. One of my own dreams is to see this book published. I’m very, very close to that dream right now. Elly Blue and Microcosm Publishing have taken on the book, and we’ve all been been working over the past year to make my dream a reality. What inspired you to write about cycling and have the main character be so passionate about it? 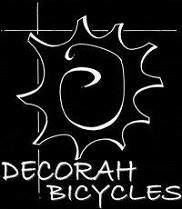 "Well, cycling inspires me, and I’m fairly passionate about it, although not in the same way as the heroine of The Velocipede Races. 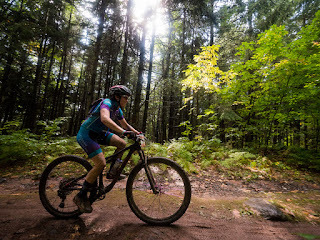 Emmeline is a true athlete, with a competitive mindset and a passion for the sport of bike-racing. I just like to ride to get from point A to point B. It’s not a competitive thing for me—although some of my happiest moments are on my daily commute when the wind is rushing my ears and face and my breathing is keeping rhythm with my pedaling legs. I guess I wanted to share that good biking feeling via my character, that sense of freedom and independence that being on a bike can bring. I’m passionate about getting people excited about physicality—my day job is teaching Pilates—and I think these body-positive feelings comes through in the work, too." This November, we are in the final push towards publication, the final leg of my own race. Elly Blue is right now running the Kickstarter that will fund the initial print run of The Velocipede Races! 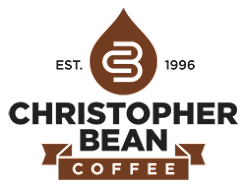 The Kickstarter runs through November, and there are many great rewards offered for supporters. 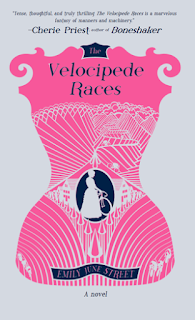 If empowering girls through sports and reading interests you, consider purchasing a copy of The Velocipede Races through the Kickstarter. 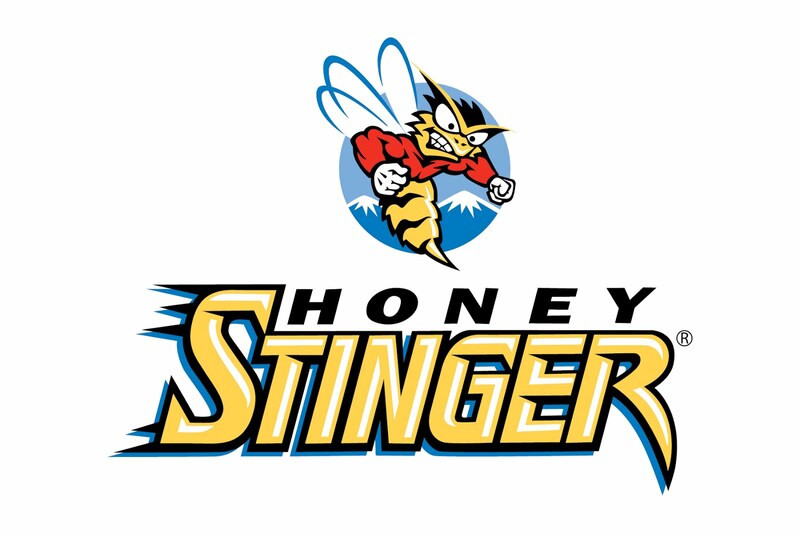 Visit it here. I hope every young woman everywhere in the world will someday have the opportunity to honor all of her strengths and follow her own path. When we empower girls, we all win! In your own words, why is pursuing dreams so important? "Dreams—in the sense of creative goals, aspirations, and desires—are what give life its edge, shape, and flavor. Free and creative expression should be a right, not a privilege. Creative, self-motivated activity—whether it is art, writing, designing games, music, dance, theatre, poetry, or doing huge tricks on a freeriding course—gives life meaning, and that expression is one of the necessary releases in the human experience. The pursuit—whether you achieve the idealized dream or not—is the thing. The pursuit teaches you how to live."